Let’s face it – when kids get thirsty, the first thing they reach for is soda and juice. Unfortunately, those are packed full of sugar, which can cause health problems like obesity and diabetes. California’s “First 5” recommends water and milk as the best choices kids can make. 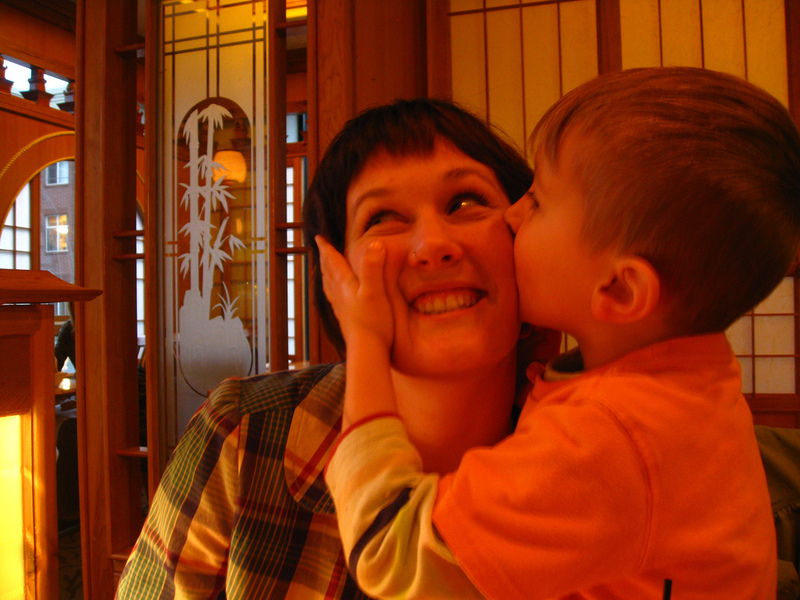 Here are five ways to get them to make that choice happily. Putting water in the fridge makes it a visible option for kids. 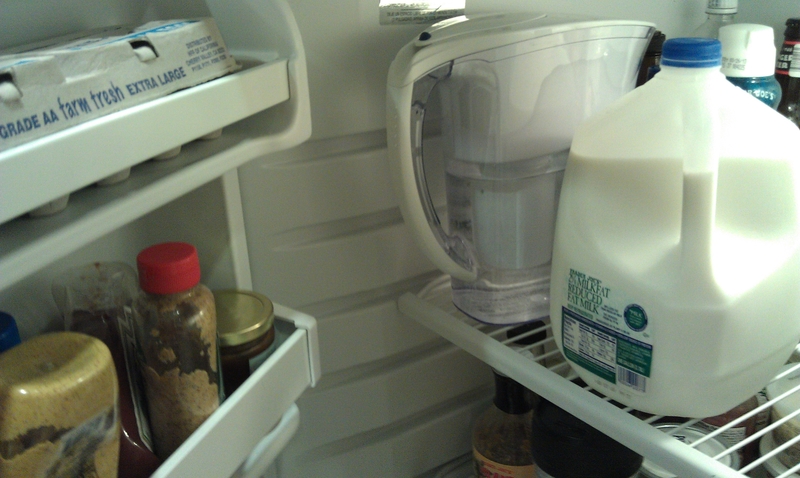 1) Chill It – Put tap water in a pitcher and put it in the refrigerator, right next to the milk. We chill just about every other drink – why not water? It will also give kids a visible option when they open the fridge. Chilling water can also make it taste better to your kids. The colder a drink is, the less we taste it, and we tend to like water to taste crisp and fresh. Restaurants “dress up” tap water to make it more chic. 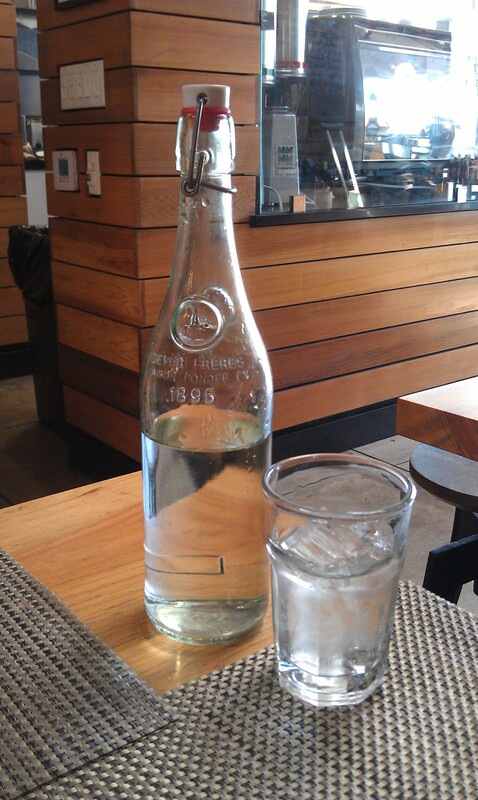 2) Dress It Up for Dinner – Hip restaurants are now serving tap water in vintage looking glass bottles. It makes the water look more special and desirable. If you have older kids, buy a cute glass bottle, fill it with tap water, and put it on the table for dinner. You may find them reaching for it themselves! While little ones and glass don’t mix, a fun plastic pitcher might be just the thing – even have them help pick one out for the family. Food companies are masters at packaging. All the fun colors and pictures are a part of what makes sugary soda and juice look so desirable. By putting water in cute bottles or their favorite Mickey glass, you are doing the same thing – and encouraging healthy habits. 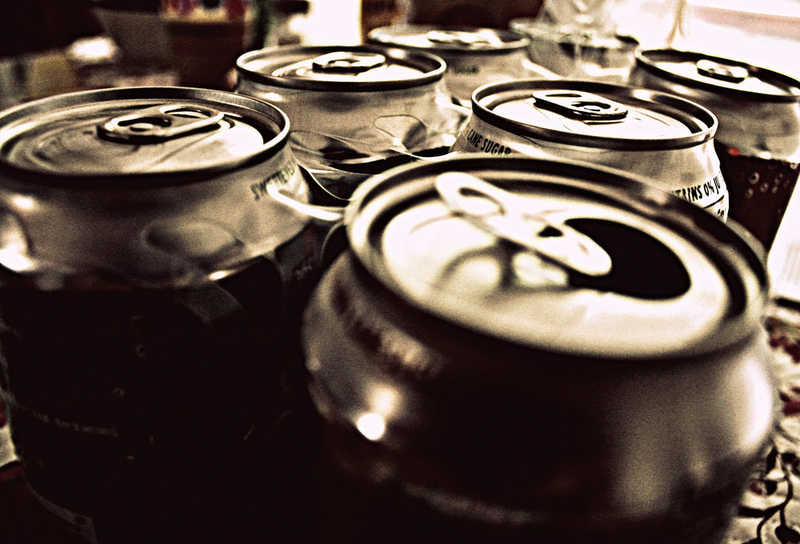 3) Make It Fizzy – Soda is fun because it’s fizzy, and water can be too! 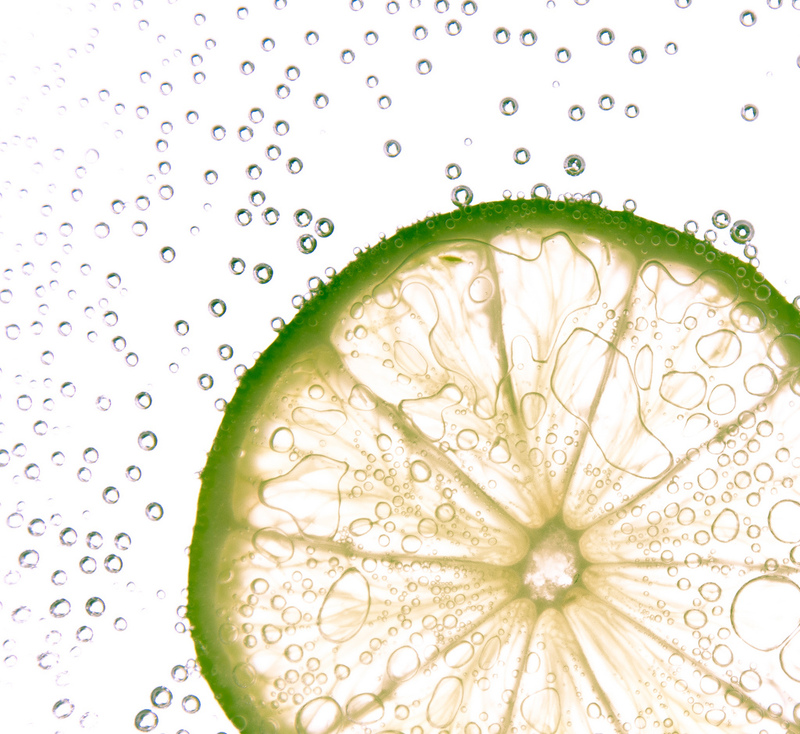 While you can purchase bottled sparkling water, that option can get quite expensive. Another solution is to buy a carbonator like Soda Stream, which lets you add carbonation to water. Usually, they sell it as a way to make your own soda cheaper, but by skipping the step of adding soda syrup, so can make as much sparkling water as your heart desires at a fraction of the cost. Do you know of any other carbonation machines? Please let us know about them in the comments section below! 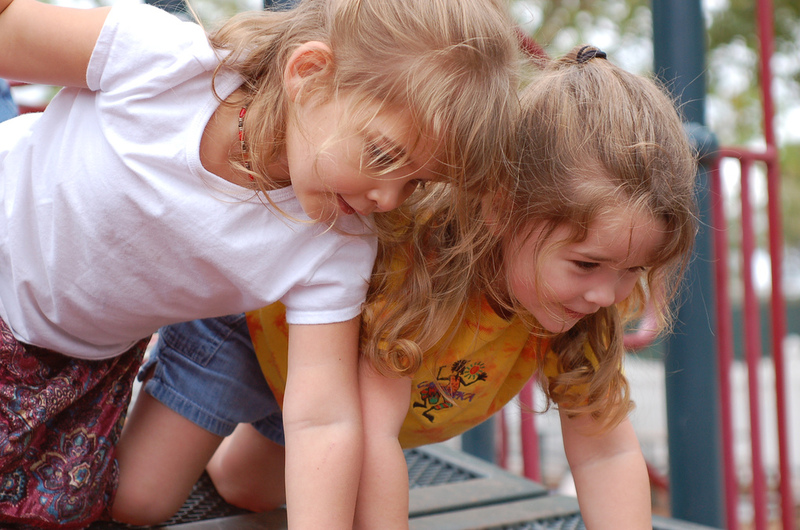 4) Set the Example – We all know that kids will do what we do, not just what we say. Make sure that you choose water for yourself! If you are not ready to kick the soda and juice habit altogether, try having a glass of water with any other drink at meals and encourage (or require) your kids to do the same. You may all benefit – especially since water helps with weight loss by filling you up without any extra calories (meaning you may eat less). 5) Out of Sight, Out of Mind – Like adults, kids reach for whatever is available. Remove sugary temptations from the fridge. If you are not wanting to eliminate them, then set boundaries by making soda and juice something for a special occasion, like the weekends or as a reward for good behavior or good grades. Sometimes, banning things outright makes kids only want them more, so simply limiting access may be the way to go. You can control portions by opting for cans – big or small – over two liter bottles, and chilling only a certain amount (say, they are allowed three per week, whenever they choose). Each Sunday, you put three sodas in the fridge for each kid and that’s all they get until the next Sunday. Write their names on the cans to prevent any misunderstandings or disagreements. One last thought: Another benefit to switching from soda and juice to water is that it saves money – as long as you don’t fall into the bottled water trap. The United States has some of the safest tap water in the world, and the laws regulating the safety of tap water are much more strict than those for bottled. In fact, many bottled water brands simply bottle tap water and sell it to you at more than 1,000 times the price. So tap is the cheapest and best option for your family.